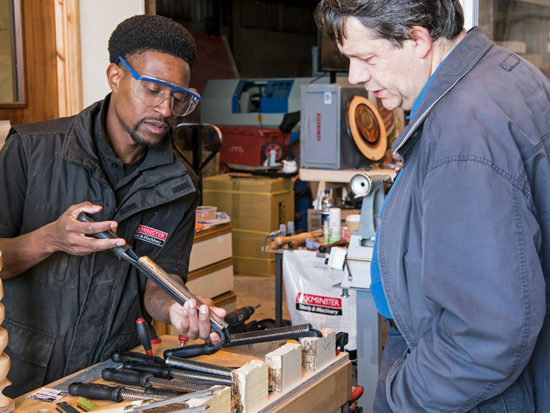 Following hot on the tails of our shortlisting for the Living Wage Awards, potentially there is even more good news for Axminster Tools & Machinery on the awards front. 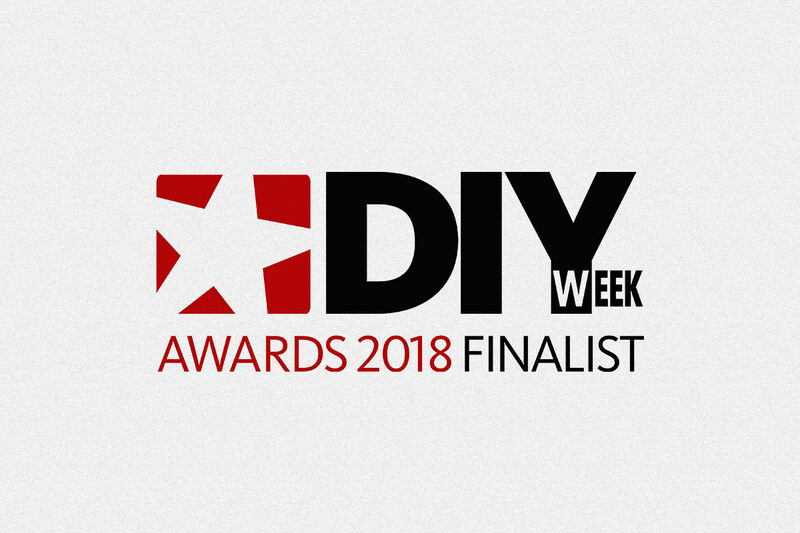 We are a finalist in the DIY Week Awards ‘Team of the Year’ category. Our entry focused on Lee Parfitt and his team at the Cardiff store, featuring many of the innovative measures that they have introduced. 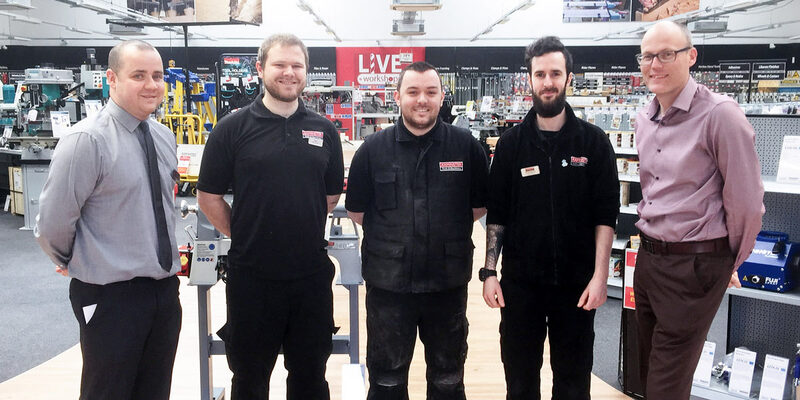 Store Manager Lee Parfitt (left), with Sales Advisors Daniel Everett, Stephan Parker, David Edwards and Retail Manager Berni Callery. Enhancing the customer’s experience with the introduction of several interactive workbenches where you can get hands-on. However, the store has achieved less formal engagement with the customer with the recent installation of a coffee station in the centre of the store. This is not just a place to grab a quick hot drink, but a space for customers to chat about their workshop, projects, plans or technical challenges. Working with the local community by establishing a woodcarving club which meets every Thursday. The club is growing and now has about 12 regular members of various ages. Another initiative is working with SPICE, a national organisation which recognises and rewards community service using a Time Credits model. 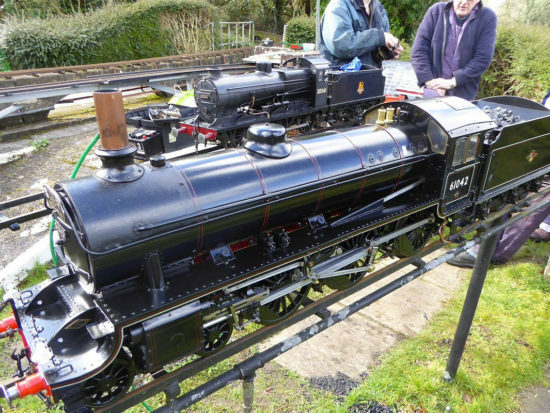 A further example of the team’s involvement with the local community is the work they’ve done with Amelia’s Trust. This is a charity which helps to support disadvantaged and vulnerable people in a care farm environment. 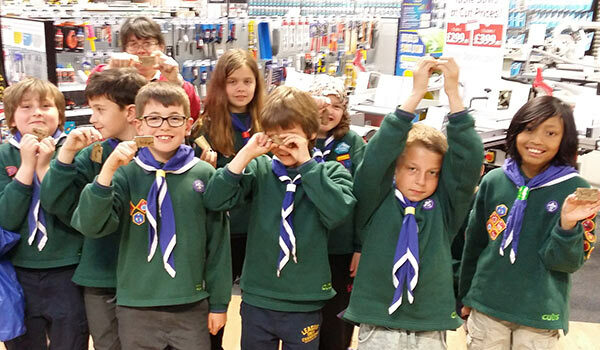 The Cardiff store has also led the way in engaging local cubs and scouts. 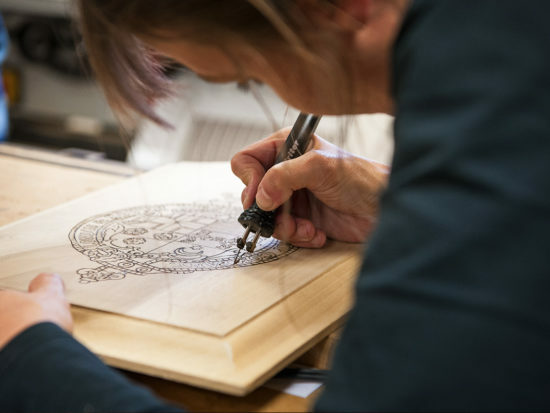 These groups have visited the store to learn new hand skills such as pyrography in a safe, supervised environment. The store hopes to make a greater contribution to the scout Craft badge in the future. Our fantastic panel of judges gathered on March 19 and considered entries from a number of great retail businesses. There was some tough competition and difficult decisions to be made on the day, so congratulations on being selected. 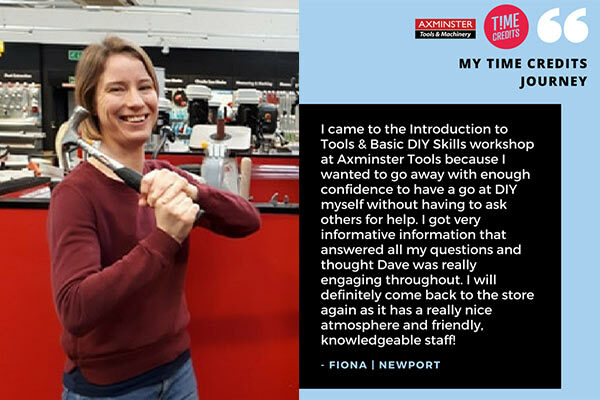 The panel was extremely impressed with what Axminster and the team have achieved, so I can confidently say you have earned your place on our shortlist. Other companies shortlisted in the same category are Browns Home Hardware, Tool Shop and Walton Flooring Centre. DIY Week plans to reveal the overall winners in each category at an Awards lunch on Friday 11 May at the Park Plaza Victoria in London. 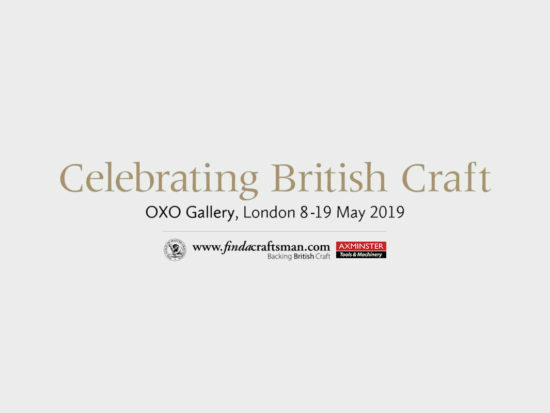 For more information about the awards, please visit DIY Week’s website.